Ahead of the Caribbean Premier League, Sport-locker.net thought it was time to answer the question on the lips of every cricket fan. 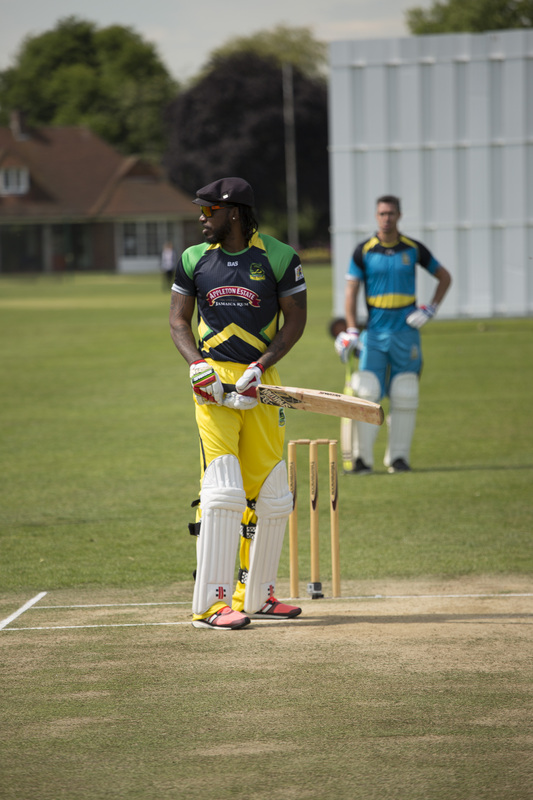 Who can hit the biggest six – St Lucia Zouks’ Kevin Pietersen or Jamaica Tallawah’s Chris Gayle? Kevin Pietersen says he is “incredibly excited” to take part in the 2015 Caribbean Premier League, with the explosive batsmen set to play throughout the duration of the tournament. 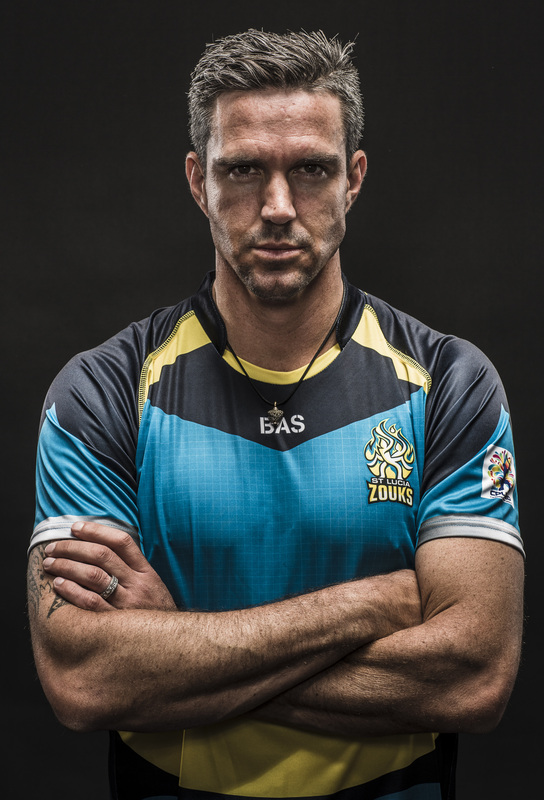 Pietersen will return in the colours of the St Lucia Zouks after featuring twice for the franchise in the latter stages of group matches last season. “It’s a brilliant tournament. I had such a small little opportunity last year but everyone was so welcoming. I love the way the West Indian spirit is in terms of the way they go about their sport,” said Pietersen. “It’s going to be a lot of fun, but I’m there to do a job. Pietersen has fond memories of playing in the Caribbean, having won the World T20 in 2010 with England – in which he was named player of the tournament after scoring 248 runs at an average of 62. In the lead up to the CPL, which starts in Barbados on June 20, Pietersen added that he is looking forward to the challenge of balancing the fun, party atmosphere with the competitive nature of the cricket. “I’ve always wanted to be successful on the field so this is going to be a test in the Caribbean having played 15 years of cricket and 10 years of international cricket! It’s the biggest party in world sport so I might find it a little bit difficult and I think I might have to use the optional practice sessions on occasion! “But no, I am just looking forward to it, it’s going to be a lot of fun. I am there to do a job, my job is to score runs, my job is to hand over knowledge to the youngsters and to help the team hopefully win a few games and get us over the line and that’s why I’m there. “If you get that part of it right, I’m sure you’ll enjoy the other part too,” added Pietersen. One player who is set to benefit from Pietersen’s presence in the Caribbean is Zouks’ batsmen Andre Fletcher. The right-handed opener produced the Zouks top individual score last season, 78, after spending a net session with Pietersen – and it is a relationship that Pietersen is keen to rekindle when he arrives on the islands. “The opener Fletch was outstanding last year,” he said. “I started to do some real good work with him just on his batting because he had struggled. I had a couple of sessions with him so it was nice to spend some time and then for him to play the next game and to get 50, 60, 70 in that game. 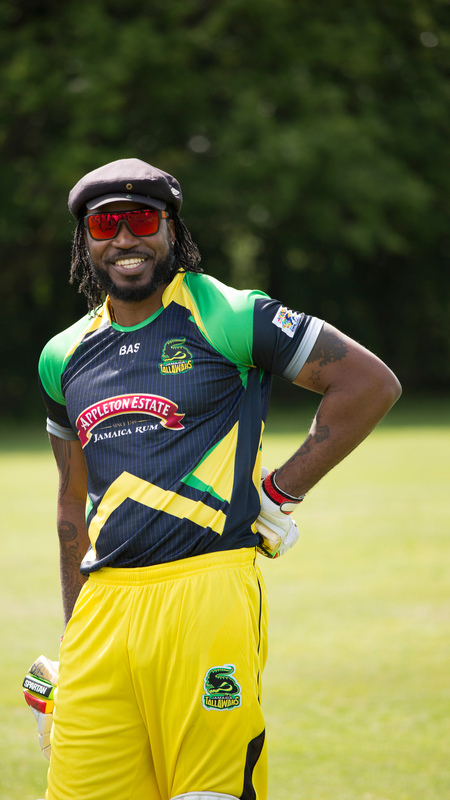 The St Lucia Zouks get their 2015 CPL campaign under way on Sunday 21 June at Beausejour Stadium when they take on the Trinidad & Tobago Red Steel. Who did you think would hit the biggest six? Kevin Pietersen or Chris Gayle? Let us know in the comments section below or on our Twitter and Facebook pages.